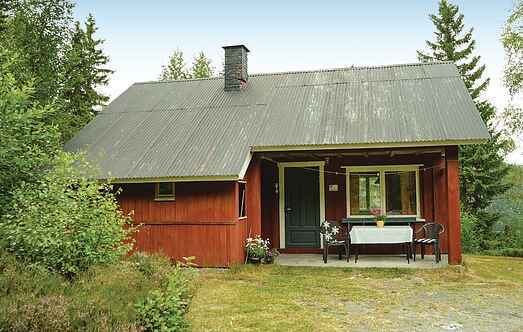 Find a vacation home to rent in Kviteseid Municipality from our list of vacation rental properties. Campaya has over 12 vacation homes available in Kviteseid Municipality, which give you the possibility to locate a unique accommodation in Kviteseid Municipality which completes your check-list in search for the perfect self catering vacation apartments in Kviteseid Municipality or vacation villas in Kviteseid Municipality. Morgedal is a wonderful location for a self-catering holiday and there are many local opportunities for culture, activity and relaxation. Cozy log cabin, situated peacefully in a beautiful nature landscape. Angling in the lake Bandak; boat-tours on the lake Nisser. Charming holiday home situated on a small farm. The house has a large and sunny terrace with stunning views. After a long day you can enjoy the evening around the campfire pan. Welcome to a cozy cabin in beautiful Fossøy in Vrådal in Telemark. This is a perfect place if you want an active holiday.